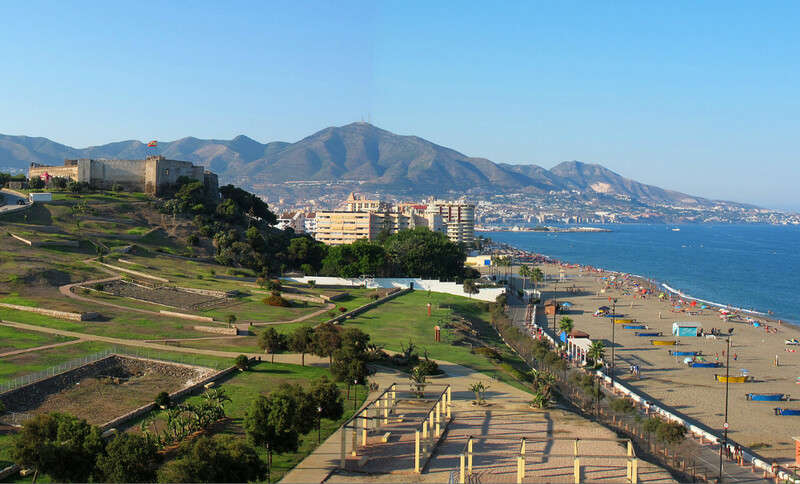 Fuengirola is located in the Costa del Sol. The surrounding area is characterized by many tourist resorts, such as Torremolinos and Marbella. The region is mainly aimed at the big city of Malaga. A little further away are Seville and Gibraltar, but are definitely worth a visit. Check out the best cities and sights around Fuengirola! Malaga is the most important city in the area. The airport is located here and many tourists often spend a day in Malaga. Rightly so! It is a beautiful city with many ancient elements, such as the bullring ‘Plaza de Toros’, Teatro Romano, Alcazaba Fortress and Gibralfaro Castle. Especially the steep footpaths to this castle are impressive and give beautiful views. In the center of the city is the Cathedral of the Encarnación de Málaga. This high-rise church can be seen from the cozy ‘Plaza Obispo’, a square with many eateries. Other nice sights include the Calle Marques de Larios shopping street and the adjacent square ‘Plaza de la Constición’. Also, do not forget to go for a walk through the streets and enjoy the tapas restaurants. Between Fuengirola and Malaga, there are buses and trains. All sights are within walking distance of the terminals. More information about Malaga can be found here. 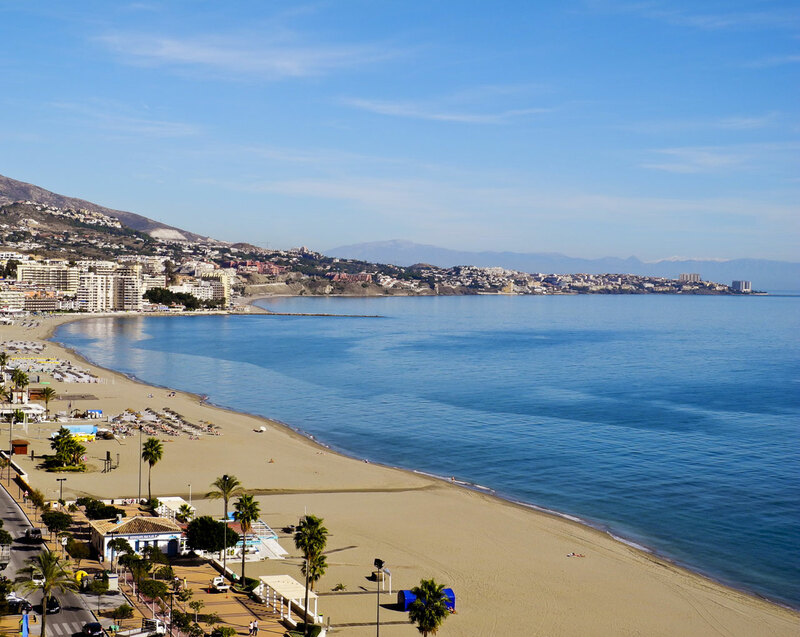 Torremolinos is located exactly between Fuengirola and Malaga. The city is popular with tourists, including the mile-long beach and the beautiful hotels/apartments. Like Fuengirola, Torremolinos has not only many restaurants and bars, but also cozy entertainment venues. In addition, Aqualand or the Crocodile Park can be visited in the north of the city. The Parque la Batería gives a nice view of the city (see photo). A beautiful pond is set in the middle of the well-kept park. Torremolinos is easily accessible by public transport. The train C-1 from Fuengirola stops right in the center, the journey time is 22 minutes. The M-120 bus also takes you to the center of the city. Click here for more information about Torremolinos. 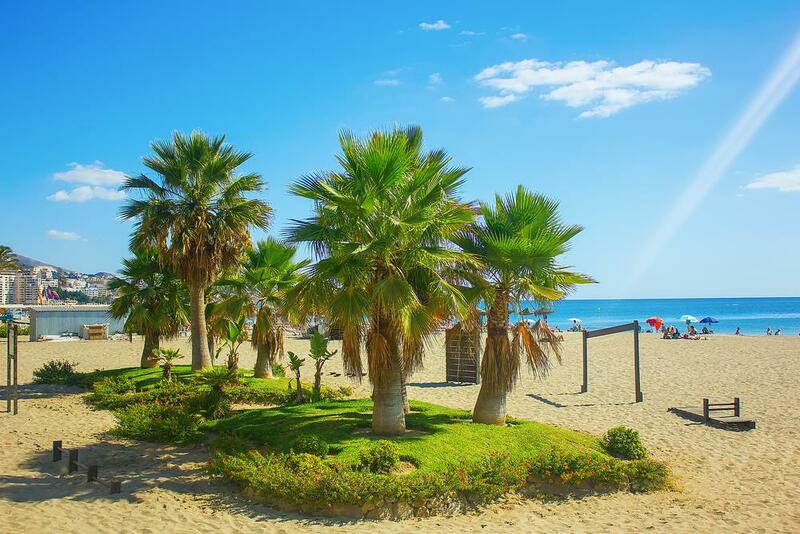 Marbella is a luxurious seaside resort west of Fuengirola. The city has about 140,000 inhabitants. There are some beautiful parks to be found. Two of them connect the center with the beach: the ‘Picaso Sculpturos’, a park with ten statues of Dali Salvador and the Alameda Park. Put these parks on your list. On the seafront there is again a choice of dozens of restaurants. At the port you can catch a glimpse of the boats laid out here. 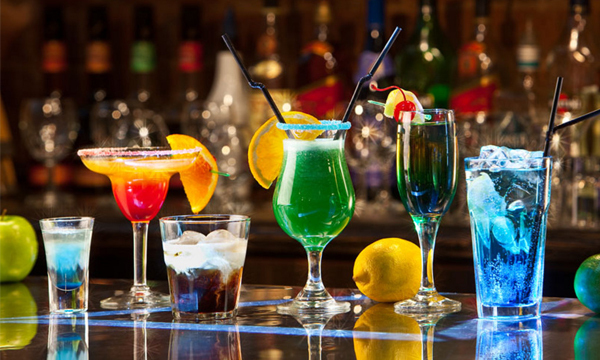 This is also the place to discover the vibrant nightlife in Marbella. The city center can be reached in 70 minutes by bus M-220. The more wealthy vacationers can catch their heart in the beautiful Puerto José Banús marina. Here are the more expensive boats moored. This popular place is 7 kilometers west of the city center. It is advisable to bridge this piece with a (rented) bicycle. The bike path is completely along the sea and has become famous by the team of the Tour of Spain. Click here for more information about this well-known seaside resort. Seville is the fourth city of Spain with some 700,000 inhabitants. It even has the largest historic city in Europe! The large buildings give the city extra charm. The Cathedral, Royal Alcázar, Plaza de España, Ayuntamiento de Sevilla (City Hall) and Plaza de Toros may not be missing on your list. Furthermore, the soccer fans will like to take a look at the stadiums of Real Betis and Seville. The last is, just like the city center, a stone’s throw from the train station. From Malaga there are high-speed trains that bridge the distance in 1.55 hours. Look for the latest times and prices at Renfe.com. 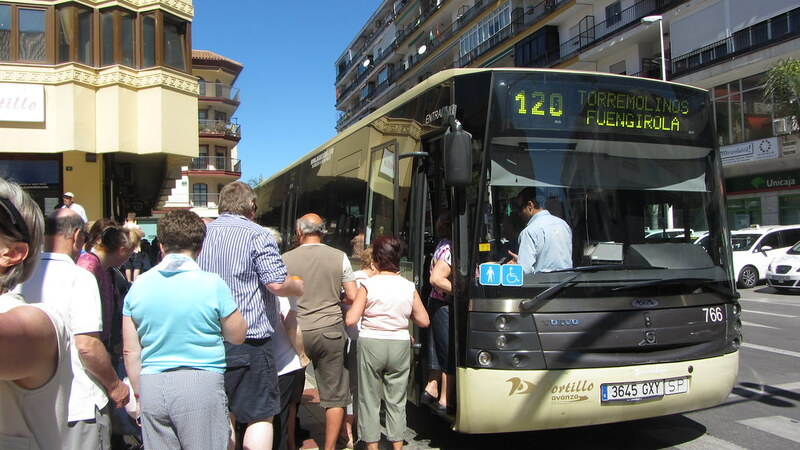 From Fuengirola there are also buses to Sevilla. A single journey costs € 24.13 and the travel time is 4 hours. Additionally, take into account the weather conditions. In Seville, on average, it is a few degrees warmer than on the Costa del Sol. Gibraltar is a British peninsula in southern Spain. It is mainly known for tax-free shopping. However, by converting pounds into euros, you can lose this advantage again. Pay with both currencies. The most famous landmark is the ‘Rock of Gibraltar’, which gives a beautiful view of the sea and the mainland. From the rock there are also the African monkeys to admire. There are more than 200 animals living in this area. They are quite curious and still want to grab some food from you. Dozens of buses ride daily to the viewpoint. A nice alternative to getting over is the cable car! A return ticket, including access to Siege tunnels and the rest of the nature reserve costs about € 24.00. Check out the official site. Should this be too expensive; In the south there is also a viewpoint at the Sikorski Memorial. Bus line 2 brings you to this place. Gibraltar can be reached by bus to La Linéa (€ 10,91). The travel time is 2 hours. Due to the strict controls at the border we advise to cross the border on foot, like many others. The only access road runs over the airport runway. When there is air traffic, the road is closed by means of battles. Partly due to the length of the track (only 1800 meters) Gibraltar is known as the most dangerous European airport. Click here for more information about the peninsula.